Actress Sonam Kapoor says that after the success of "Dheere Dheere", a romantic single recreated and sung by rapper Yo Yo Honey Singh, she and Hrithik Roshan should team up for a movie. 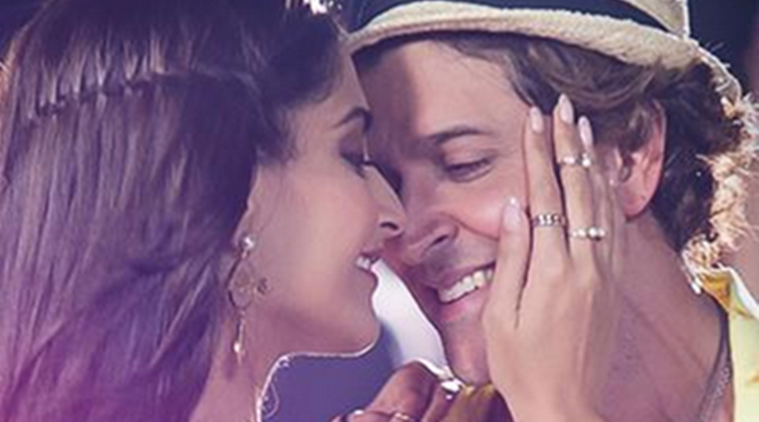 Hrithik Roshan and Sonam Kapoor sizzling chemistry in “Dheere Dheere” video, has helped it surpass the 20 million views mark on YouTube. Actress Sonam Kapoor says that after the success of “Dheere Dheere”, a romantic single recreated and sung by rapper Yo Yo Honey Singh, she and Hrithik Roshan should team up for a movie. The actors’ sizzling chemistry in the video of the song, has helped it surpass the 20 million views mark on YouTube. Sonam expressed her interest in working with the “Bang Bang!” actor again when he took to Twitter on Friday and asked her “What shall we do next” after the successful response to “Dheere Dheere”. “Oye @sonamakapoor crossed 20 million today! http://bit.ly/DDvideosong what shall we do next,” Hrithik wrote. The video was published on YouTube on September 1 from the official T-Series channel. It’s a recreated version of the popular song “Dheere Dheere” from the 1990 film “Aashiqui”.